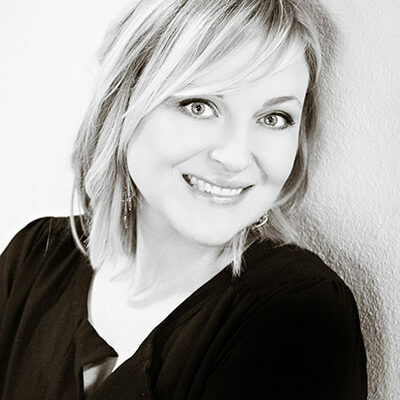 Susan is a passionate hairstylist specializing in natural looking color and cuts. She began her career 13 years ago in Denver and has continued learning and growing her skills along the way. Her easygoing and creative personality provides a well-rounded experience for her clients. Emily is a Rochester, NY native and is a true east coaster at heart. 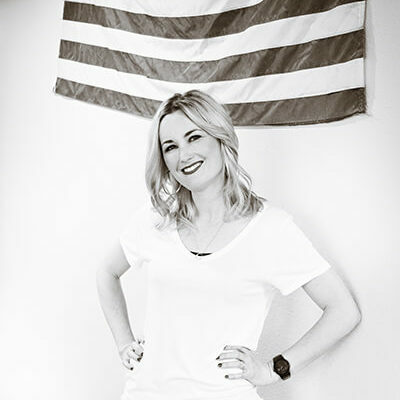 She relocated to Denver in 2003 and shortly after got her start in the hair industry and started honing her craft. 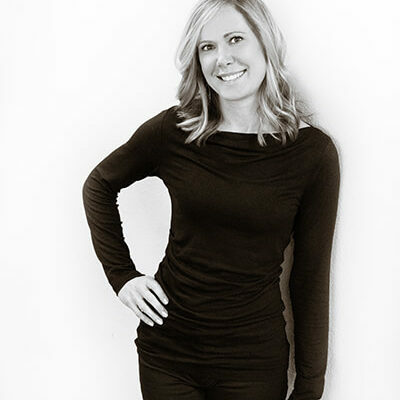 Emily’s true focus and expertise is in blondes, balayage and dimensional color. From makeup, wavy bobs and effortless up-dos, she is your go to girl for a fresh new look. Kalli grew up in Arvada, and comes from a family of six girls. She has a strong faith, loves traveling, going to Broncos games, and spending time with her husband, Luke, and their dog, Lacey. Kalli got plenty of practice doing hair on her sisters, and was always braiding them any chance she could get. She got her start in the industry in 2011 and truly has a passion for hair. She particularly loves balayage and braids, and can’t wait to paint your mane! 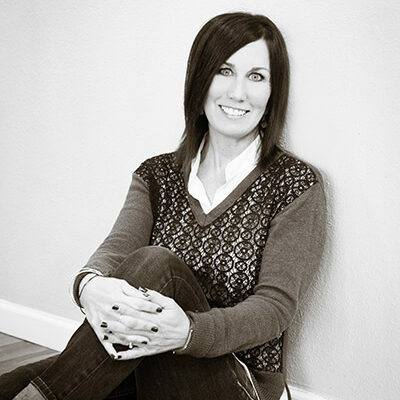 Although Carolyn is a Colorado native, she got her start in the industry 16 years ago in Chicago. 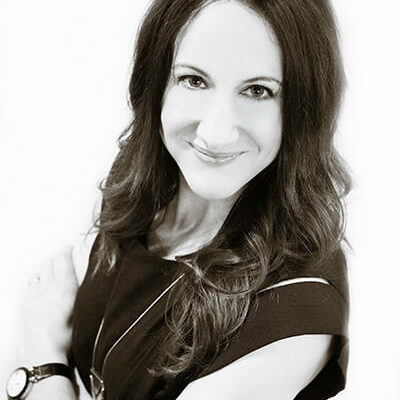 For the past 14 years she’s been building relationships with her clients and making them look and feel great in Denver. She loves the combination of art and Science and there is always more to learn. She loves meeting new people and helping them achieve their beauty goals and providing them with personalized treatment. Kristen is a Colorado native and has been a hairdresser since 2006. 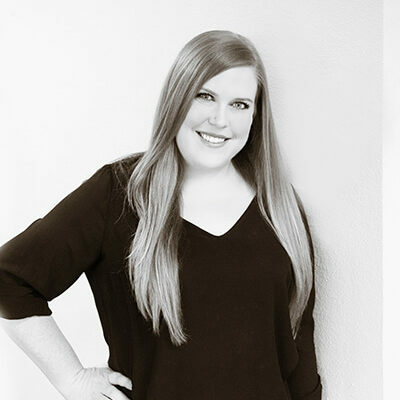 She has a passion for hair color and truly knows the best techniques to create shimmery blondes, multi-dimension brunettes, fierce fiery redheads and everything in between. 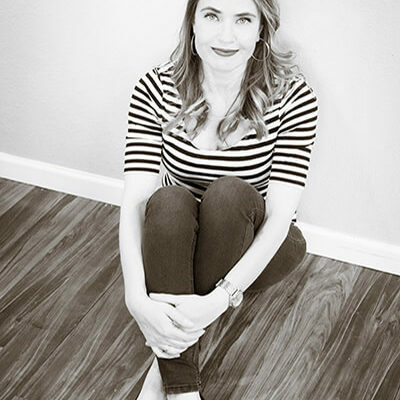 Her commitment to staying educated on current trends in color, haircutting, and advances in the industry, has driven her to attend classes here in Denver, New York, and L.A. She loves to enhance her clients natural beauty, or help express a more creative side to their personality. 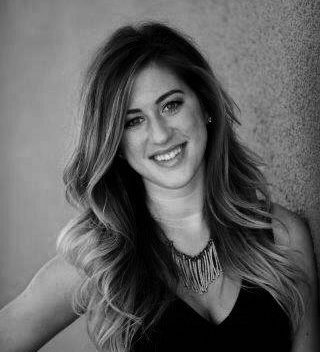 Dusty is a native of Colorado, her position is to coordinate and schedule the daily flow and operations of our salon. She takes pride in making clients feel welcome and appreciated. She and all our stylists hope to ensure that you have had the best possible experience here at The Copper Fox.